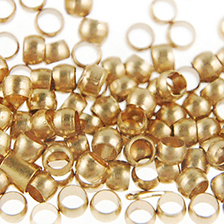 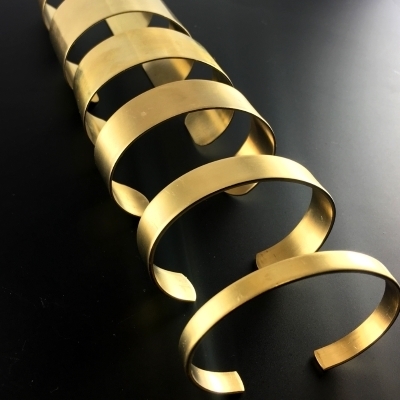 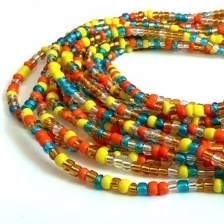 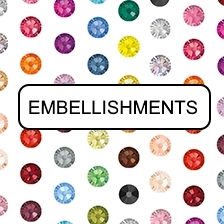 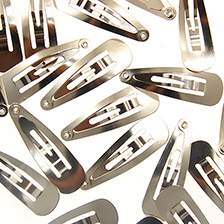 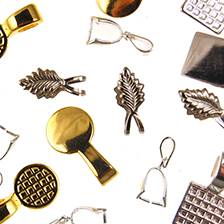 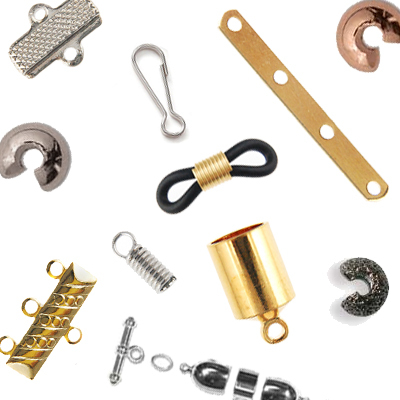 Jewelry findings are all parts and components used to make finished jewelry. 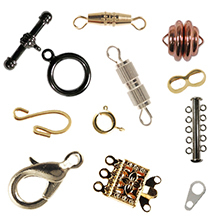 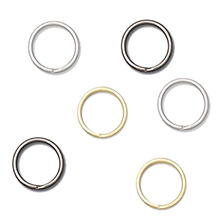 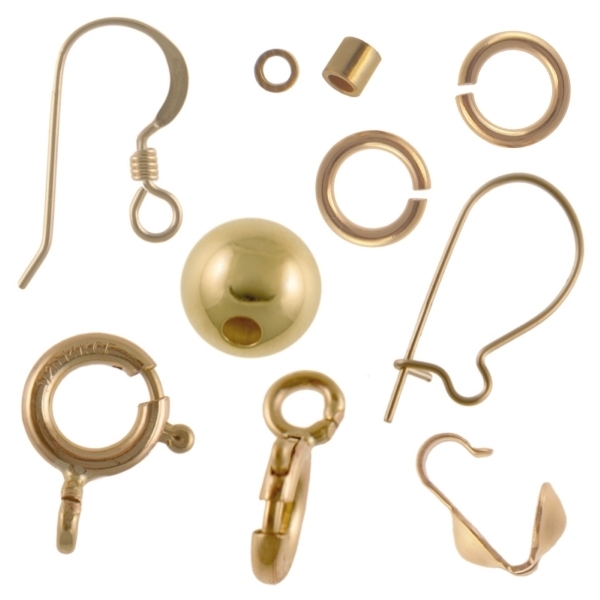 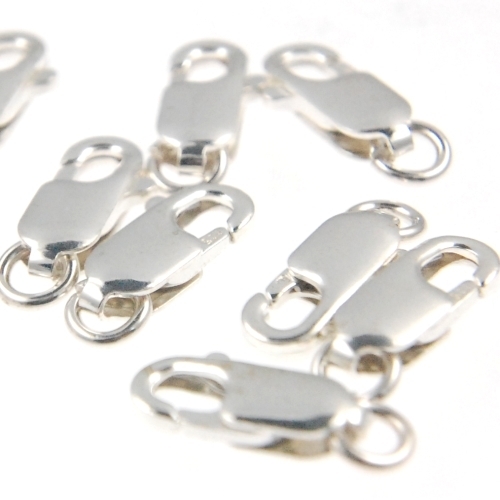 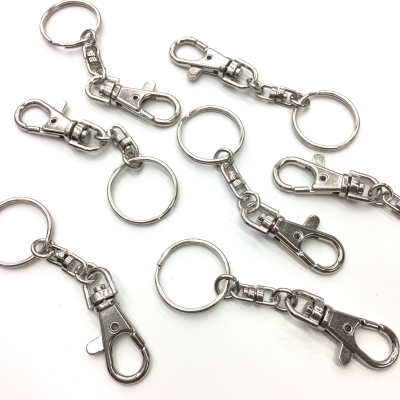 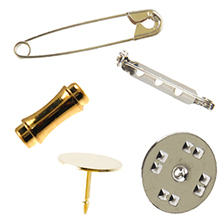 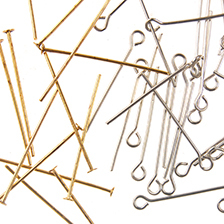 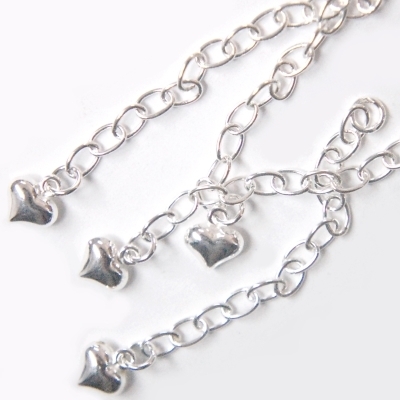 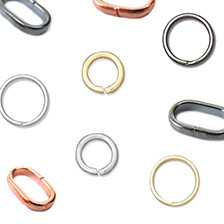 This category includes such items like clasps, earring parts, head pins, jump rings, and so much more. 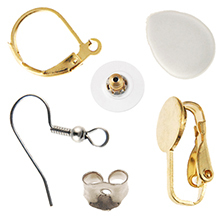 Often times, the small parts and items that are difficult to categorize or "find" will be here.